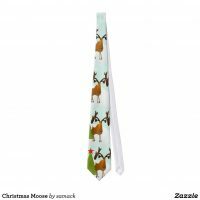 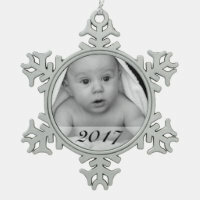 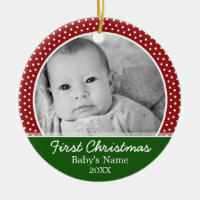 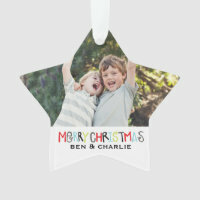 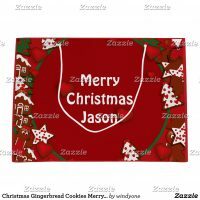 Buy Christmas tree decorations from Zazzle or Etsy and customise with images and text in any way you wish. 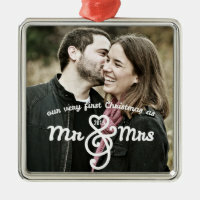 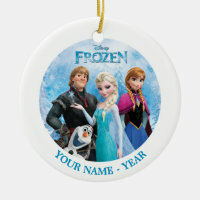 Either buy a personalised Christmas ornament as a gift to someone or buy for yourself to decorate your Christmas tree. 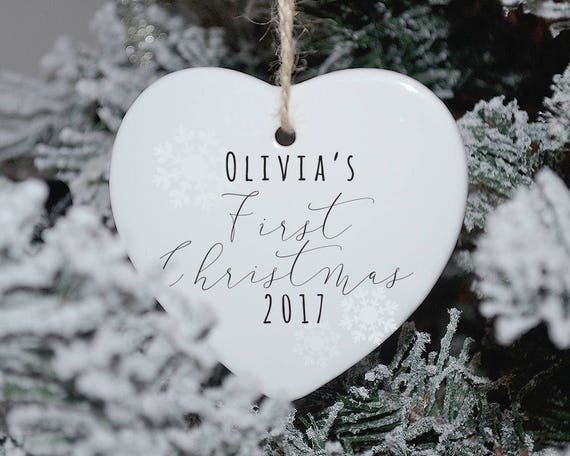 We’ve featured cute and personalised ornaments below including ornaments for celebrating a babies 1st Christmas to ornaments to add your name on. 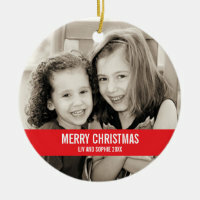 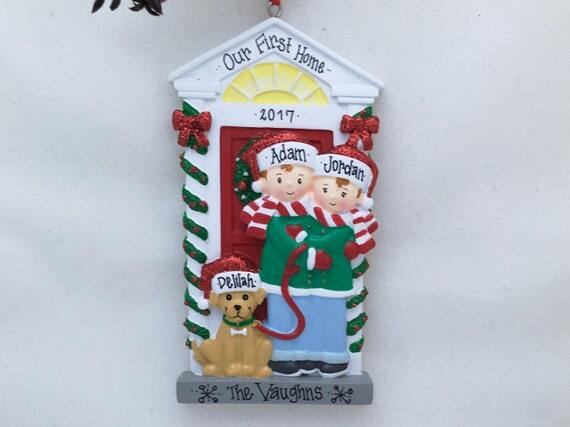 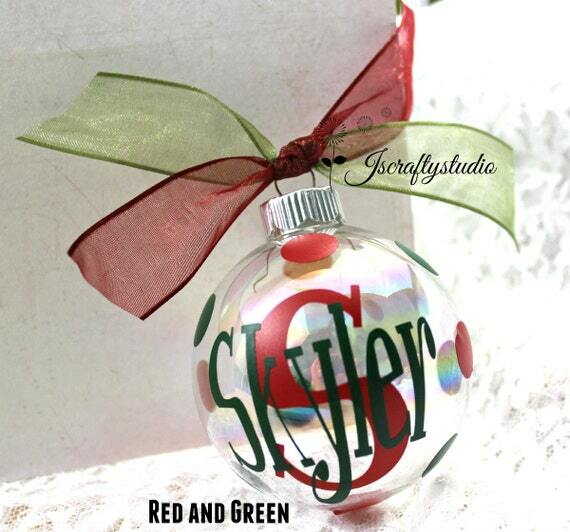 Include a sweet Christmas message or a photo of the family to make custom Christmas ornaments that no one else has! 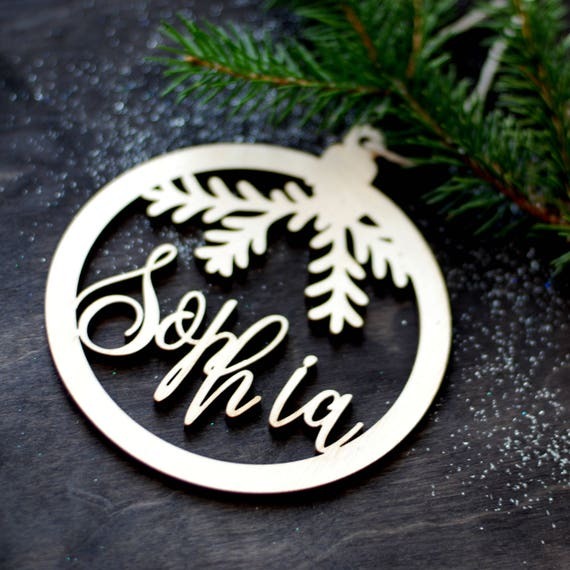 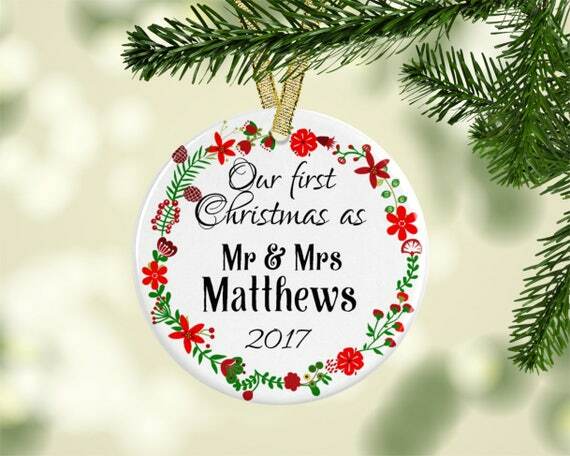 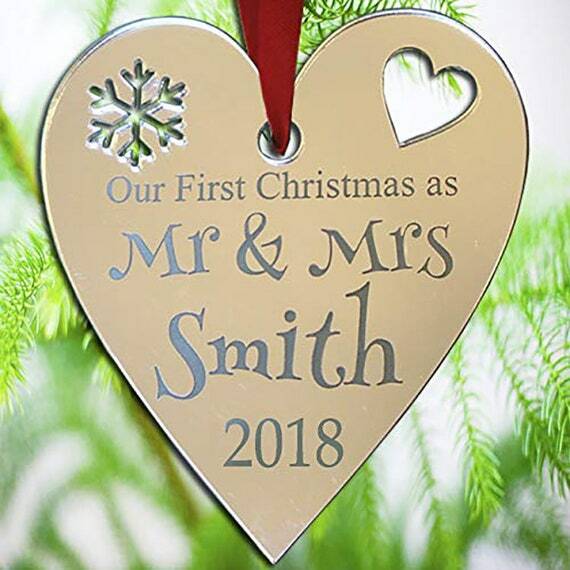 These personalised ornaments are available in a range of styles, visit Zazzle and Etsy for more options and other personalised ornaments!